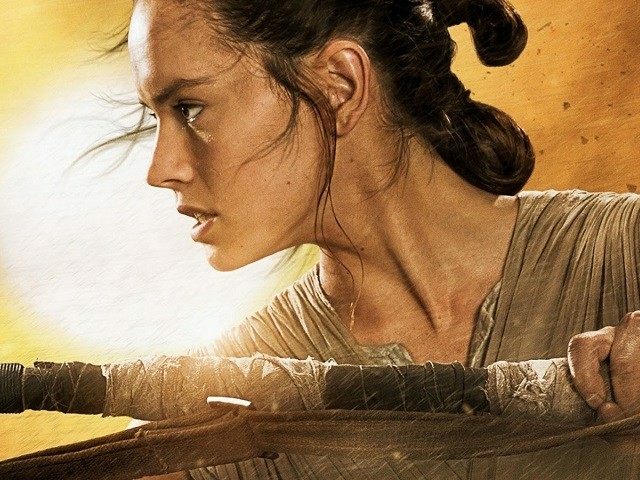 Disney is touting its inclusion of a lightsaber-wielding heroine in “The Force Awakens,” according to a spokesperson, as part of an effort to add more female characters to the Star Wars universe. During a White House summit on “gender bias” in media and toys, Tasia Filippatos, the Senior Vice President for Communications at Disney Consumer Products, spoke about the company’s line of products and what it is doing to make their content attuned to the diversity of girls. During the panel, Filippatos brought up a photo of the Star Wars character “Rey” on the screen from The Force awakens as a sign of their new focus on girls. She explained that it was part of a bigger plan for more Star Wars movies and feeding the massive consumer product pipeline, pointing out that there were “tens of millions” of female Star Wars fans. She said that Disney focused on making the product line more reflective of the interest for women as well as men. Aggrieved Star Wars fans were upset by the lack of Rey toys, complaining about the problem with the hashtag #wheresrey. “The good news is she sold phenomenally well. The bad news is that she sold phenomenally well,” she said, pointing out that Rey products were “very difficult to find” because of their popularity. Disney acquired Lucasfilm and its Star Wars franchise in 2012 for $4 billion.